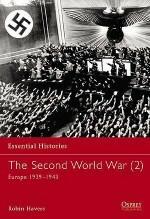 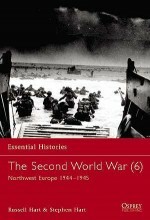 Never in the history of warfare has the clash between such great and apparently equal forces been decided so swiftly and conclusively as the German conquest of France and the Low Countries in May and June of 1940. 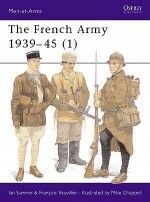 Not deigning to spend itself against the extensive fortifications of France's Maginot Lines, Hitler's Wehrmacht planned to advance its 136 (of 157) divisions through Belgium and northern France in order to destroy the Allied forces there and gain territory from which to prosecute continued combat operations against France and England. 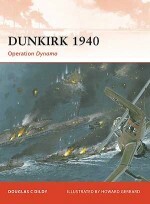 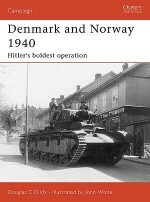 Beginning on 10 May 1940, this title follows the fortunes of Heeresgruppe A as its three Panzer Korps moved stealthily through the dark, hilly, and thickly forested Ardennes in southern Belgium before forcing a passage across the river Meuse and racing through France to the Channel in one of the most daring campaigns in history.